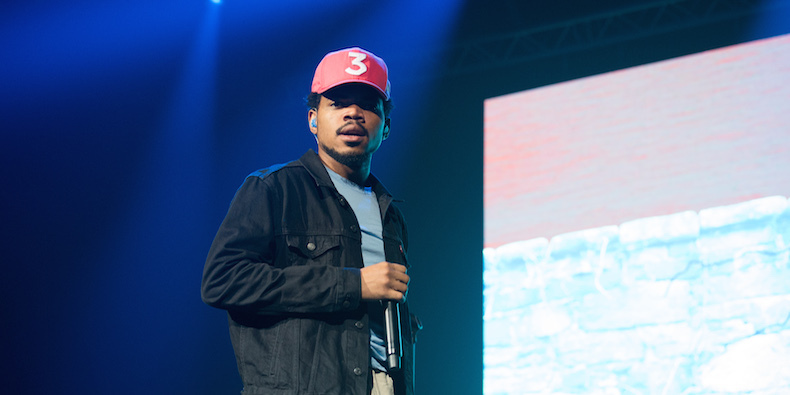 Last night, Chance the Rapper attended at a Chicago Bulls game. During a break in the game, he played dodgeball with a special guest, the Chicago Cubs’ mascot Clark. It was a feisty game, and ultimately Clark came away unscathed. Clark even tried to throw one at Chance. Watch that go down below (via Noisey).